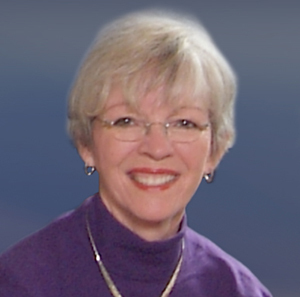 Mary White founded the WTC Performance Group in 1991, then known as White Training & Consulting, because of a desire to help organizations focus on developing the human capital side of their businesses. As the company has expanded, it's become known for reducing the gap between expectations and performance with a wide range of organizational development initiatives. Prior to starting WTC Performance Group, Mary's career was with various Community to National Banks in the Midwest and the Southwest. Her responsibilities included bank mergers, bank management, product planning, product rollout, call center start-ups, and establishment of training departments. Mary has served on the Board of Directors of the Cedar Hill ISD Education Foundation since its inception in 2002 and is also actively involved in the Cedar Hill Chamber of Commerce.